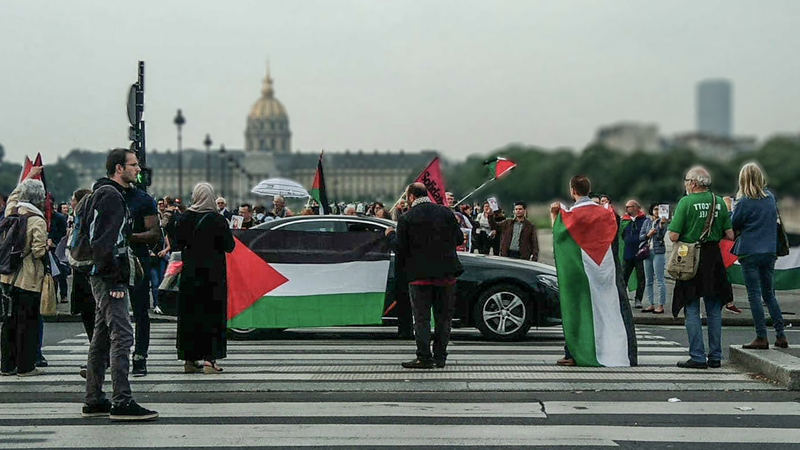 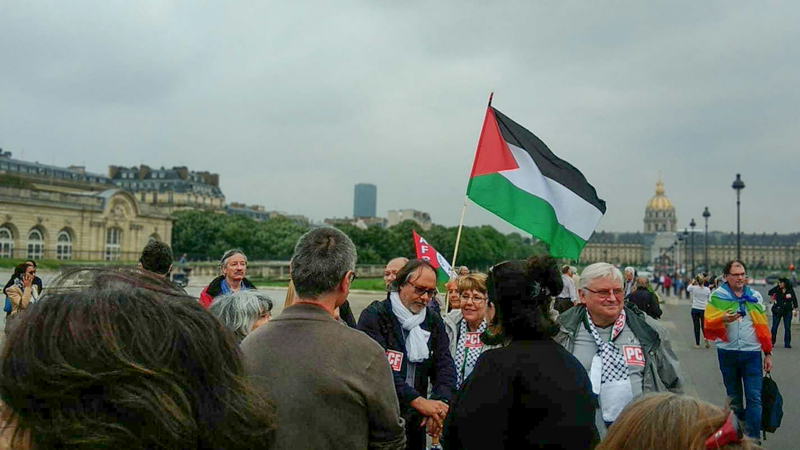 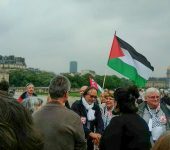 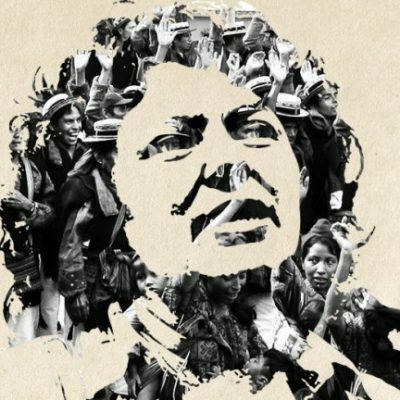 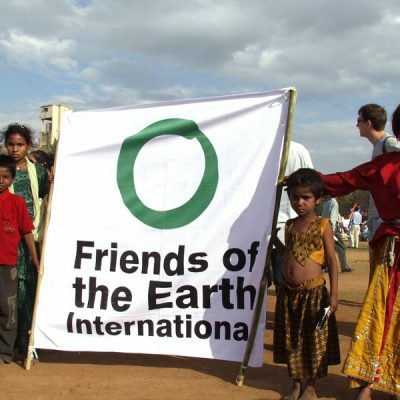 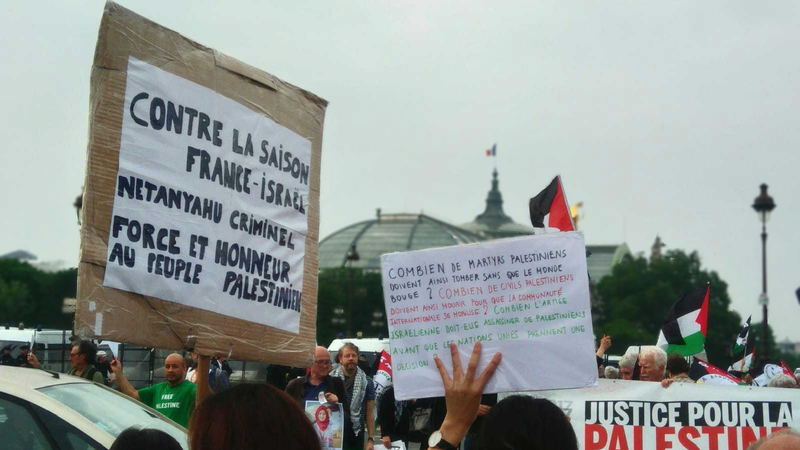 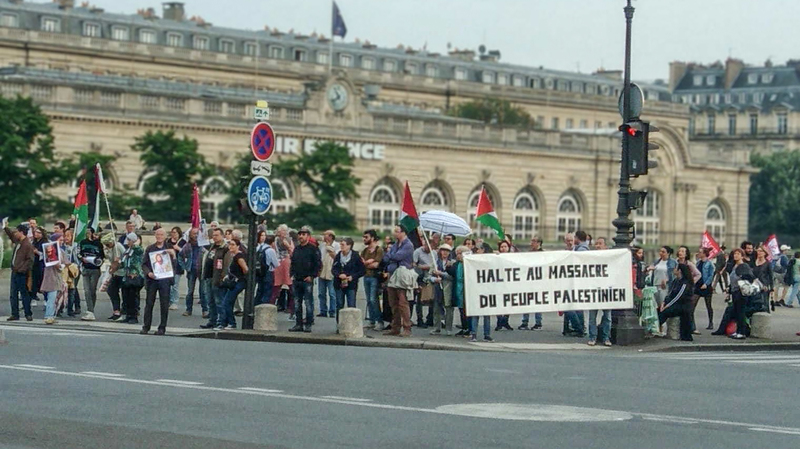 Several French social organizations called on to demonstrate on Tuesday June 5 in Paris to reject the presence in the country of Israeli Prime Minister, Benjamin Netanyahu, considering him a “war criminal” for Israel´s occupation and extermination policy in Palestinian lands. 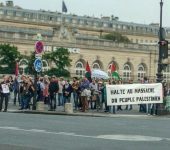 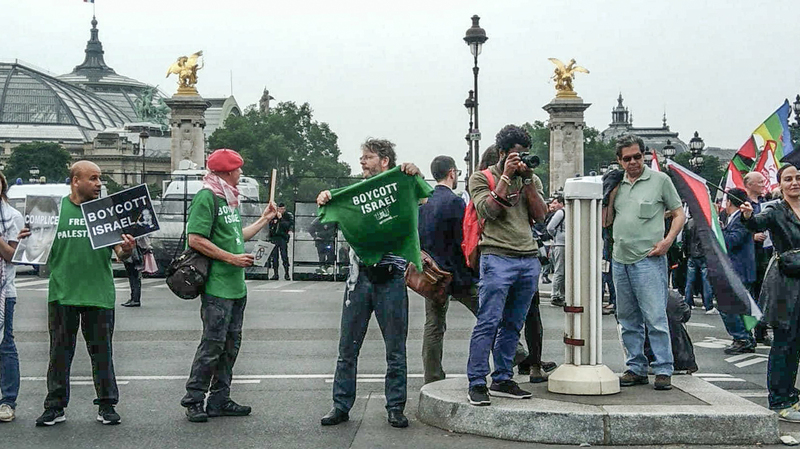 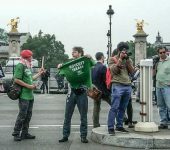 The demonstration took place outside the “Grand Palais” where French President Emmanuel Macron and Netanyahu were meeting. 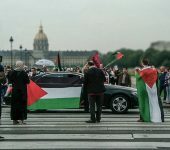 The organizations demanded the annulment of the so-called “cross-cultural season”, a cultural exchange initiative carried out by France with different countries. 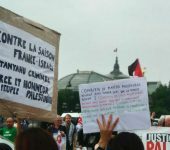 The demonstrators made reference to the Israeli army´s violence against peaceful mobilizations held by the Palestinians, as the ones that took place in the Gaza Strip in the last weeks, linked to the occupation policy that has been intensified by Netanyahu. 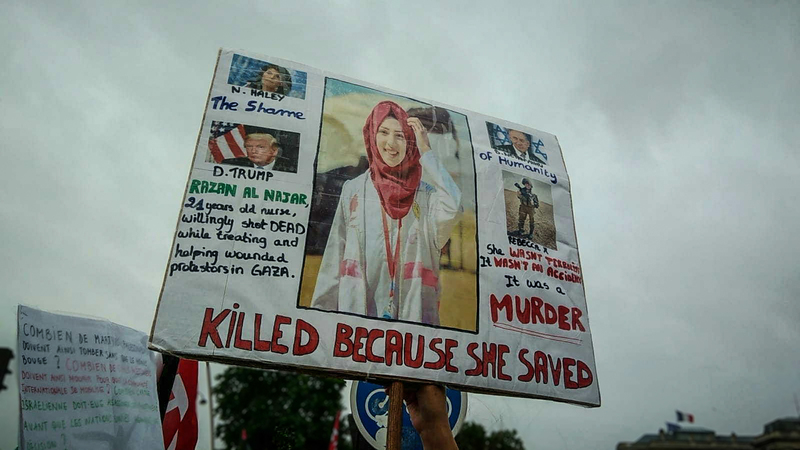 Since March, the Israeli forces have been systematically murdering Gaza Strip inhabitants. 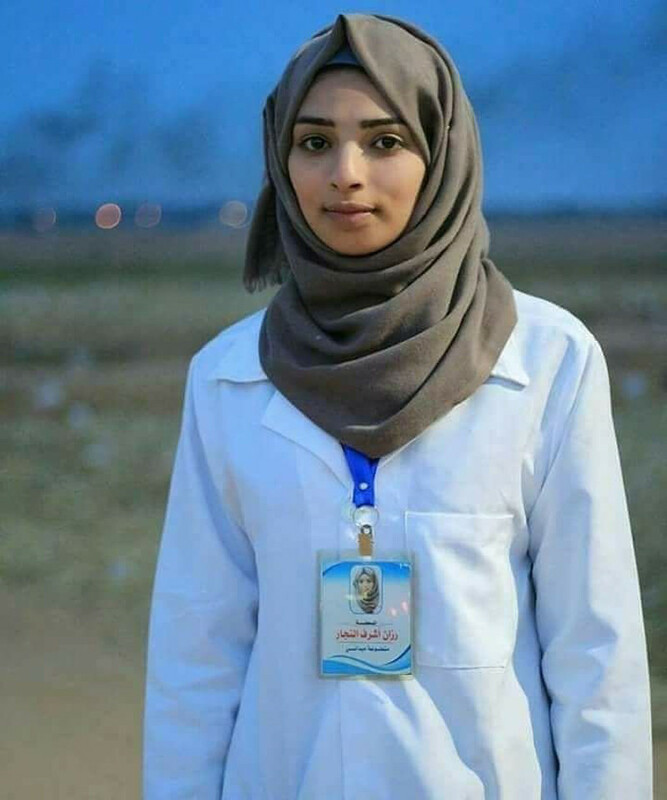 On June 1st, 21-year-old Palestinian nurse Razan al-Najjar, who was in Gaza as a volunteer for the Palestinian Medical Relief Society, was murdered when Israeli military officers shot at her team, which was working to help wounded people. 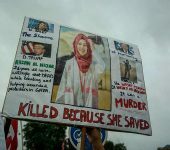 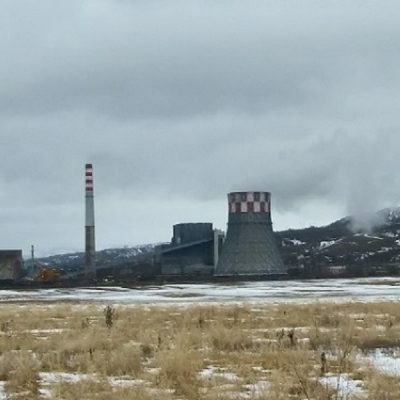 The case sparked outrage in different parts of the world. 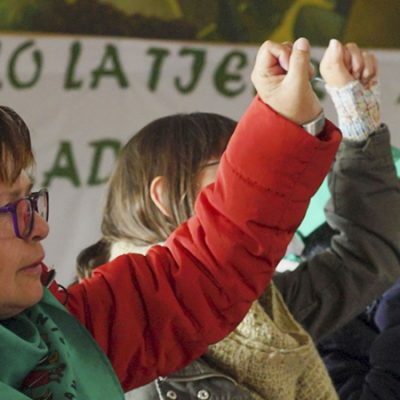 This report and photo gallery is a contribution of our former team member and collaborator Mauro Pintos.